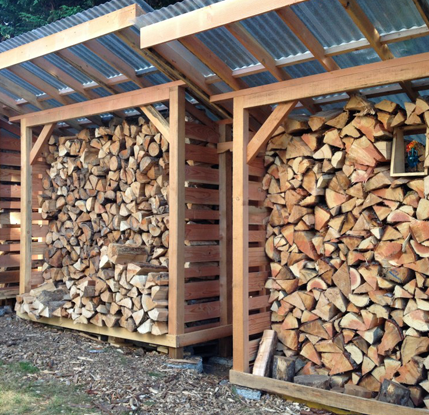 Accurate Tree Service currently has stock of seasoned firewood, in stock and ready to go. Despite there being very limited supply of firewood, both seasoned and grapple and log truck loads, we are fortunate enough to have currently have seasoned and split firewood in stock. WMUR aired a story just days ago reaffirming what we had already predicted back in the spring. We saw a steadily increased demand on firewood, both seasoned and log length grapple loads, log truck loads, and decreased supply due to the weather. This, coupled with higher chip stock prices at the local Power Plants has greatly impaired the stock in New Hampshire for residents and end users. WMUR’s story emphasizes that it will be even more challenging for New Hampshire residents to purchase fire wood as the season continues. Accurate Tree Service is fortunate that is has a steady stream of tree removal, logging and tree service work that we are able to keep up with the demands on local firewood. At this point in time we have stock in seasoned cut and split firewood. We are on a 4+ month wait for log length grapple loads of wood, and expect it to be more available in the spring. Thank you for your interest and we will continue our efforts to provide New Hampshire with the fuel that it’s residents are looking for, this winter season.